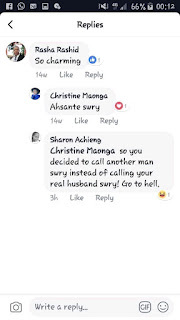 Few days ago, kenyans work up to news that an AP officer had murdered wife. The main reason for the murder is cheating claims. The AP Officer murdered his wife of more than 7 years, after she fell in love with someone else. Those who knew the couple said that the lady wanted to end the marriage and move on. She had apparently secured an employment and was earning more than the husband now. Things were not working out in the marriage. 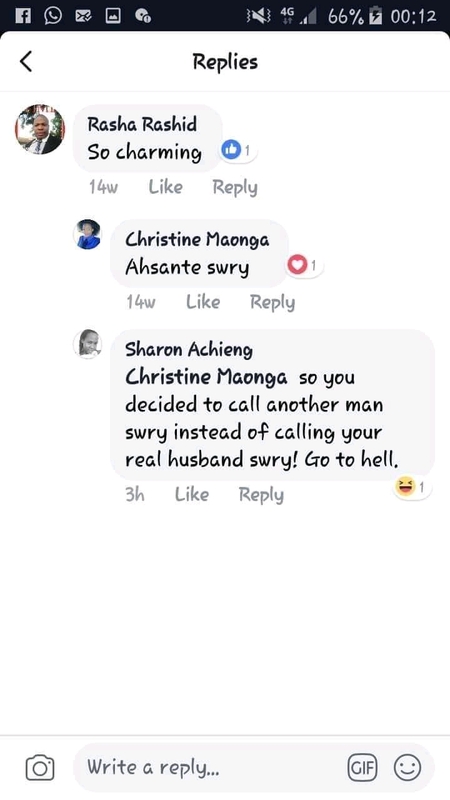 Keen Kenyans have now unearthed the other man in Christine Maonga life. 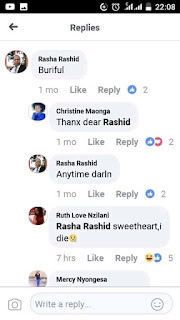 From Facebook comments on both the ladies Facebook page and the other mans page,we can now confirm the identity of the man. 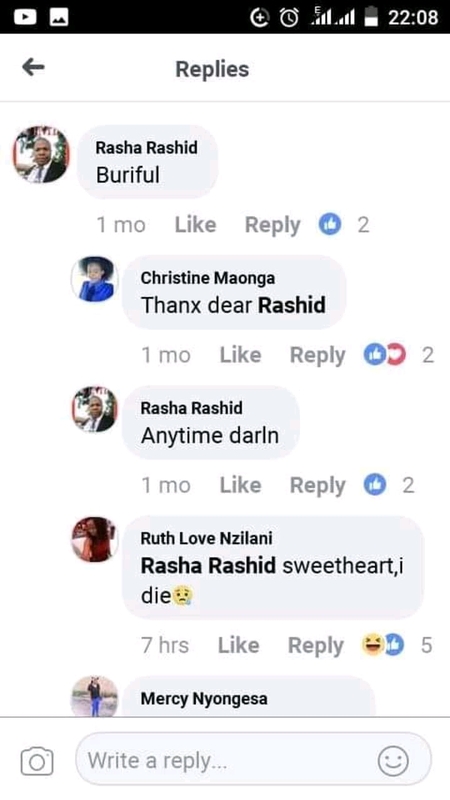 The name of the man is Rashid rasha and they have been openly calling each other darling and sweetheart online. This move is said to have angared Patrick, the AP Officer.